We offer a free no-obligation conference with an expert barrister. Our barristers are highly qualified experts in law, procedure and advocacy. We provide expert legal advice and representation in a range of legal areas. Kings Cross Barristers provides legal advice and representation from expert barristers in a range of areas of law. We offer transparent fixed-fee services so that you never have a surprise bill. Our Office is located near Kings Cross Station, London but we take instructions from across the whole country . Wherever you are based, our barristers can assist. 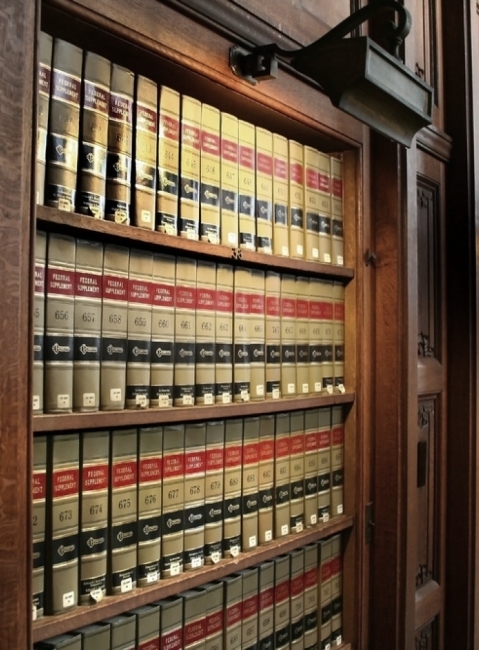 Our barristers are highly qualified experts in law and procedure. We can provide start to finish legal representation or you can hire us for a specific matter, such as court advocacy, or drafting your claim. We offer a free no-obligation consultation with an expert barrister to discuss your case. Call us now to make your booking. Laura Healey is a recently qualified Legal Secretary from the Pitman College. 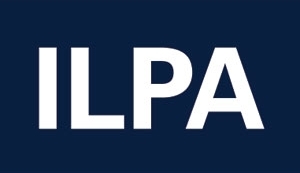 Laura has completed a Diploma as an Executive PA and Guilds CILEx, Legal Secretary Certificate at Level 2. 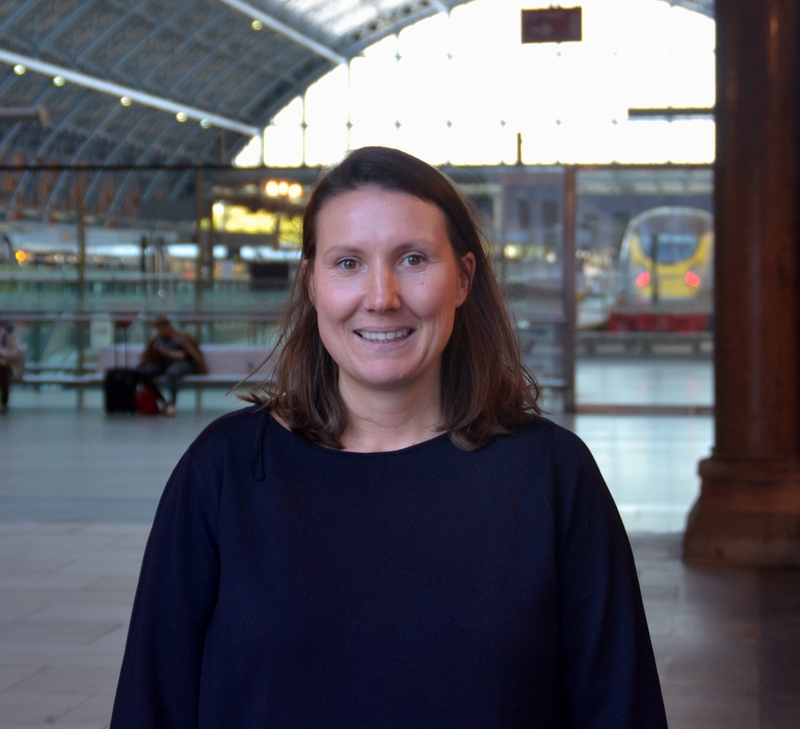 On top of the broad skills that she learnt during her training, Laura gained extensive knowledge of working in a legal environment and is now putting that into practice at King’s Cross Barristers. Laura plans to complete the Level 3 diploma for Legal Secretaries in the near future and is now focusing on completing her course in Business Administration at Level 3. After 15 years of working in various administrative positions, Laura wanted to develop her skills further within the legal sector. The main reason Laura chose law was because she wanted to help people and make a difference to their lives. Laura feels that she is making an important contribution as an administrator in supporting the Barristers’ work. Freddy completed the Graduate Diploma in Law (GDL) with a distinction grade from BPP Law School Manchester in September 2017. Prior to converting to law he studied a BSc in social anthropology at the London School of Economics, taking a particular interest in political and legal anthropology and writing extended essays on migration and human rights. Freddy is passionate about safeguarding the rights of individuals in their relationship with the government. He worked as a full-time caseworker at the Habeas Corpus Project (HCP) from June 2015 until December 2016. The HCP provided pro bono representation to immigration detainees seeking to challenge the lawfulness of their detention status. His work included assisting with judicial review work and applications to the High Court and Court of Appeal, as well as advocating himself at bail hearings at the First-tier tribunal. 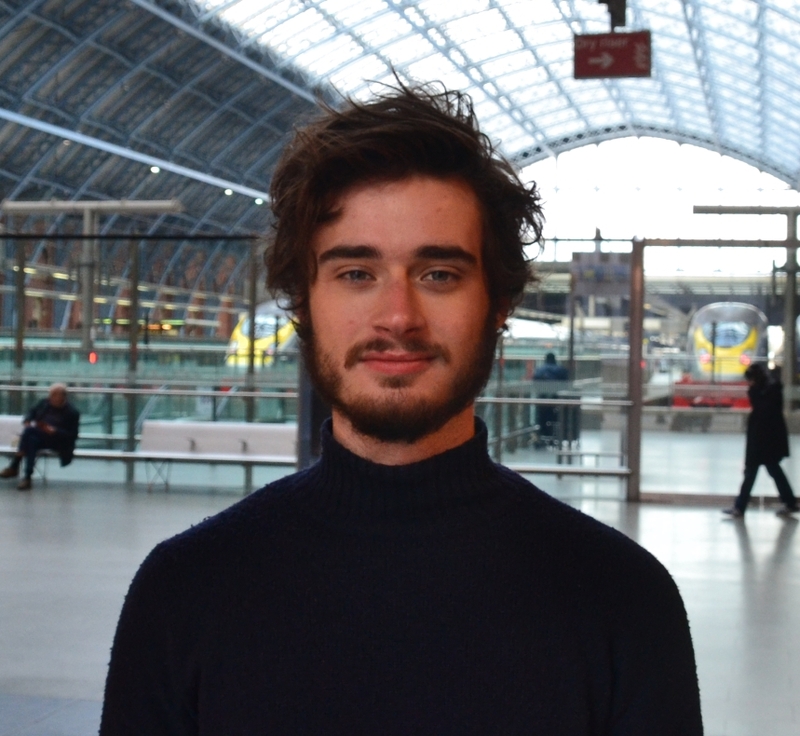 Having completed the GDL, Freddy is delighted to take up the role of paralegal at Kings Cross Barristers. 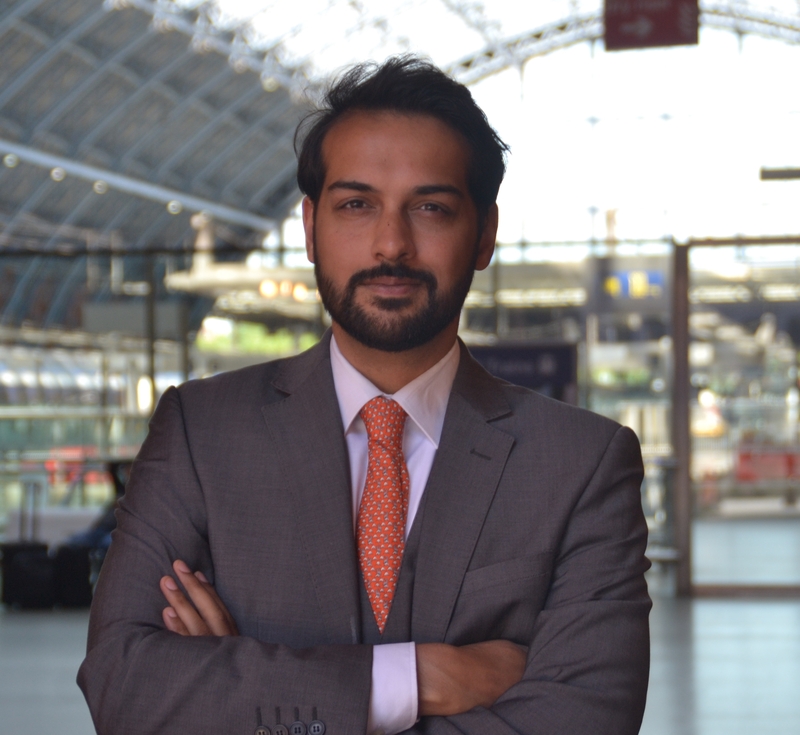 Zaid completed his undergraduate LLB law degree at Kings College London and postgraduate LLM at University College London. Zaid completed the Bar Vocational Course and was called to the bar at Lincoln’s Inn in July 2010. Zaid is also a Graduate Member of the Chartered Institute of Legal Executives. 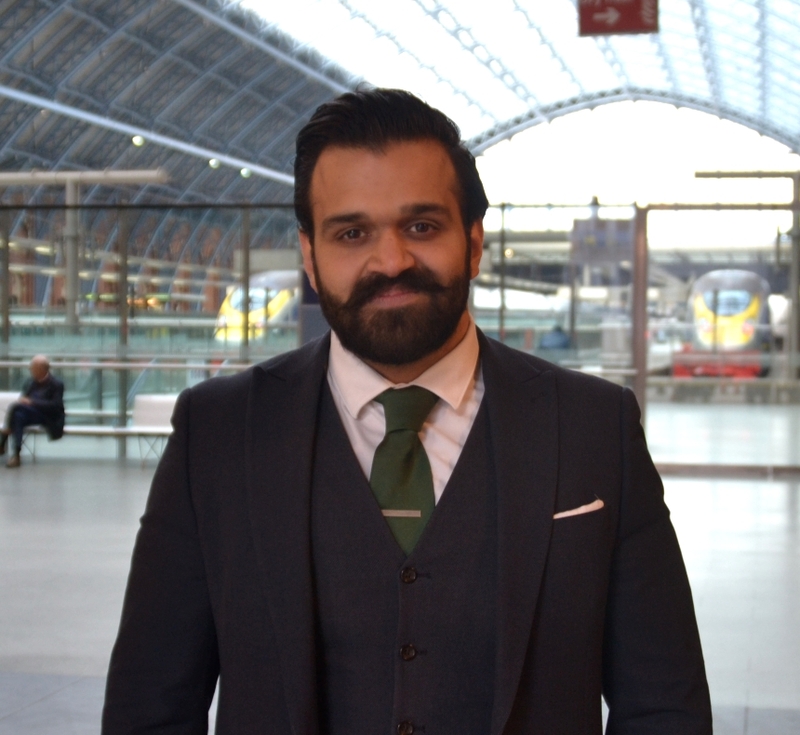 Before coming to Kings Cross Barristers, Zaid was a Senior Adjudicator at the Financial Ombudsman Service, handling and mediating a range of cases concerning financial compliance, banking and insurance. During his time at the Financial Ombudsman Service, Zaid was also a consultant to the executive and representative of the staff body on many issues ranging from employment law to HR policy and procedure. Zaid is an avid believer in access to justice for all and has won numerous awards for his vast array of pro bono work across many legal areas. These awards include the ‘City Law School Most Outstanding Contribution To Pro Bono Award’. Zaid is also a qualified lawyer in Pakistan and has continued to promote this belief there, for those who need it the most. 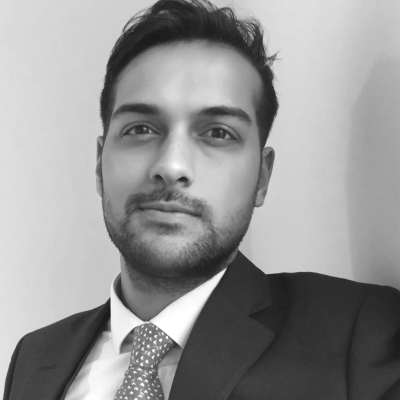 Zaid is experienced in a range of areas, particularly specialising in Family and Employment law. Zaid offers an approachable and professional service, be it at consultation or at tribunal. Bérénice is admitted to the Paris Bar. She trained in Paris within the Commercial Litigation department of Latham & Watkins and gained experience in International Arbitration in London while at Winston & Strawn. Her secondment within the Dispute Resolution department of Atos equipped her with an acute understanding of clients’ internal processes and concerns. 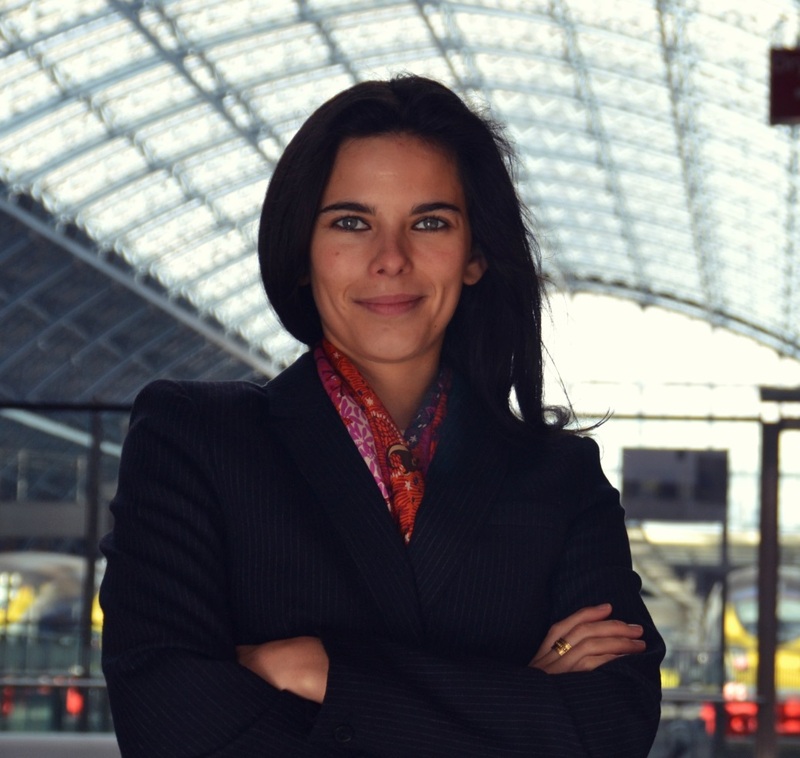 Bérénice graduated from Paris Dauphine University, where she successfully obtained her double Bachelor’s degree in Law and Economics and her Master’s degree in International and European Business Law. Bérénice also achieved a Spanish Master’s degree in Business Law at the Autonomous University of Madrid and a Specialized Master’s in Law and Finance at ESCP Business School. Bérénice is a sharp, innovative brain with great knowledge of both civil and common law and an invaluable capacity to understand her clients’ actual business and needs. 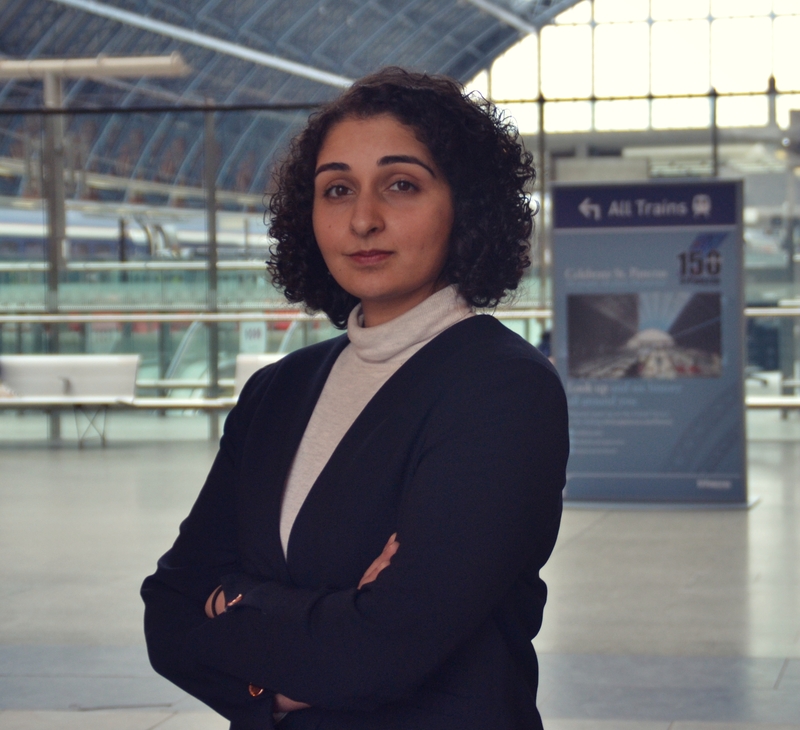 Her work focuses on commercial litigation and high-profile immigration. Family law disputes can very often be highly stressful and emotional experiences. Kings Cross Barristers have a wealth of experience in dealing with a diverse range of family law matters including: . A barrister is a qualified expert in law, procedure and advocacy registered with the Bar Council and regulated by the Bar Standards Board of England and Wales. How can I instruct a Barrister? Anyone can instruct a barrister to represent them in legal proceedings. A Barrister can provide advice, litigation and advocacy services thoughout your case. How much does a Barrister cost? We offer a free no-obligation consultation with a barrister. We can then offer a transparent fixed-fee for legal services upon discussing your case.